Chris Duke and Alan Taylor are in Reno for the 2015 Hot August Nights/Barrett-Jackson collector car auction, a must-see bucket list event for any car fanatic. Welcome to the 86th episode and of Motorz! 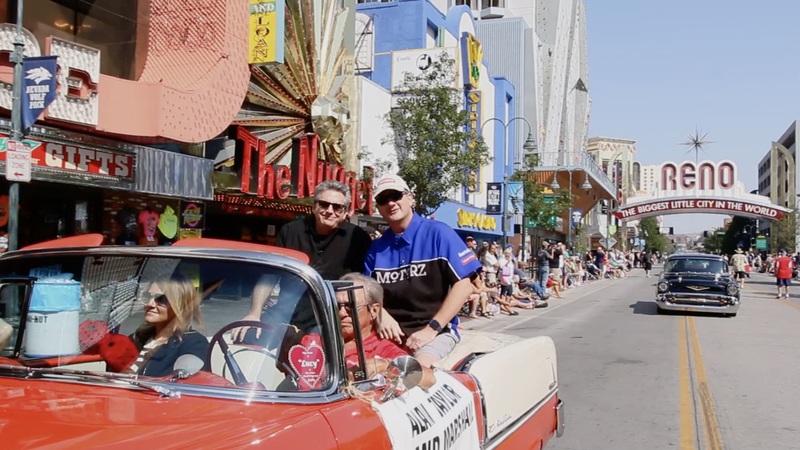 In this episode (S07E02), Chris Duke and Alan Taylor take you to Reno for the 2015 Hot August Nights/Barrett-Jackson collector car auction, a must-see bucket list event for any car fanatic. As always, be sure to stick around to watch our out-takes at the very end during the credits! This episode features an original Motorz theme song by Jeremy Pritchard.